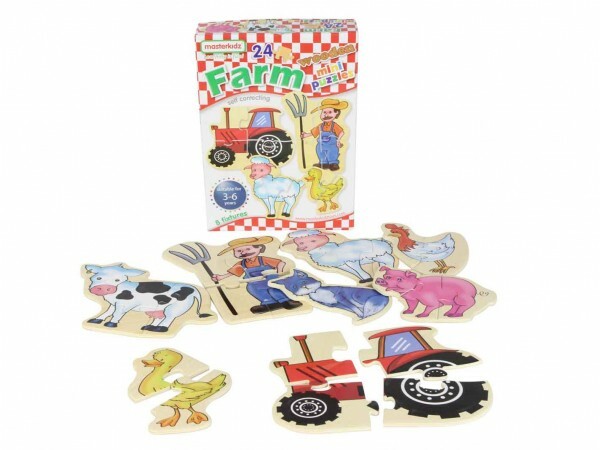 A set of 8 farm mini puzzles. Fine motor skills and logical skills development are encouraged through playing. 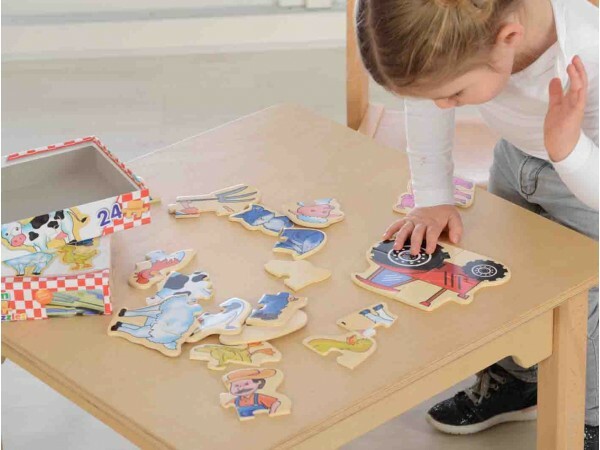 All puzzle pieces are made of top quality 4mm thick plywood which assures durable play. Play guide is included suggesting different levels of play with the set.